The Yamal region in the Russian Arctic expects $100 billion in investments in the next eight years, according to the regional governor. Yamal has vast reserves of oil and natural gas. 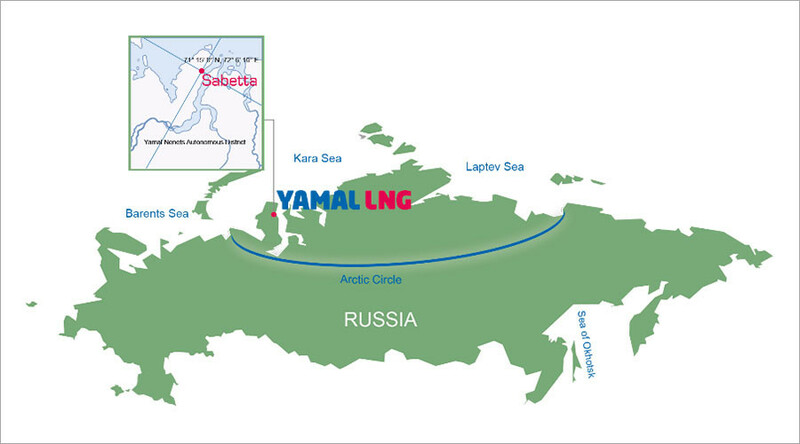 "Yamal gives heat and light not only to Russians but also ensures the supply of natural gas to dozens of countries. Our investment projects are among the most promising in the world. The volume of investment through 2025 exceeds $100 billion," said the Governor of the Yamalo-Nenets Autonomous Region Dmitry Kobylkin on Wednesday, as quoted by the TASS news agency. According to the governor, there are more than 60 energy companies working in Yamal, including Gazprom, Rosneft, Lukoil, NOVATEK, Gazprom Neft, Transneft, France’s Total, China’s CNPC and others. There are 236 oil and gas fields in Yamal, and the region boasts proven hydrocarbon reserves of 44.5 trillion cubic meters of gas and almost 5 billion tons of oil. Russia expects to open the first phase of the Yamal liquified natural gas (LNG) project in December. The plant will produce 16.5 million tons of LNG per year. The project is a joint-venture between Russia’s NOVATEK (50.1 percent), Total (20 percent), CNPC (20 percent) and the Silk Road Fund (9.9 percent). 96 percent of the plant’s future capacity has already been contracted, Kobylkin noted. 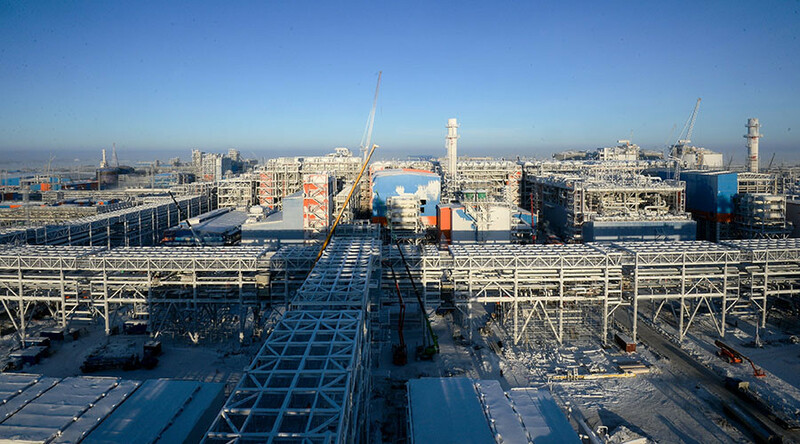 When Yamal LNG and Arctic LNG 2 on the Gydan Peninsula are fully operational, LNG production in the region will be 80 million tons per year, the governor said. The region also has natural gas pipelines, crucial for Nord Stream, the pipeline that delivers Russian gas to Germany and Europe. 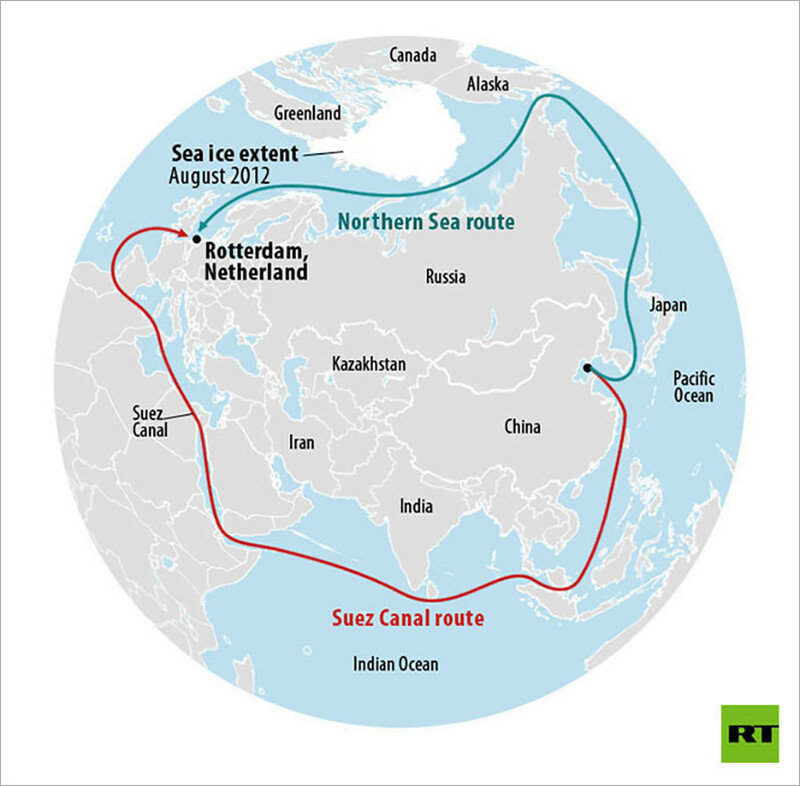 Yamal will also become a major hub for the Russian Northern Sea Route, which allows passage from the Atlantic to the Pacific Ocean via the shortest route along the Russian part of the Arctic Circle. It reduces the transport time from China to Europe by at least 12 days compared to the traditional Suez Canal route.